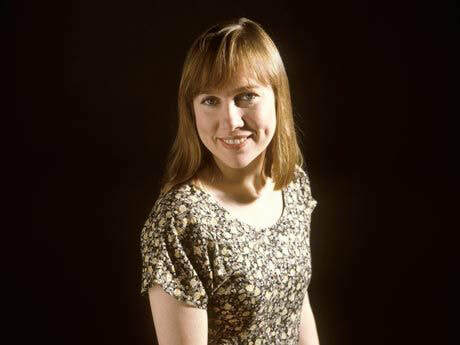 The first time I saw Iris DeMent was at the Birchmere back in 1992. She was a young woman in a sun dress with a beat up acoustic guitar and a nervous laugh. She had an endearing habit of stopping her songs mid strum to add one more humorous footnote to their meaning or provide one last quirky explanation about how they had been written. I was amazed how genuinely surprised she seemed by the enthusiastic reception she received, and by the end of the night everyone in the audience — Lori and I included — felt like we had just made a new best friend. I was captivated by Iris’ music and performance that night at the Birchmere, and having had the chance to see her in concert twice more over the past 26 years, I remain an ardent fan to this day. 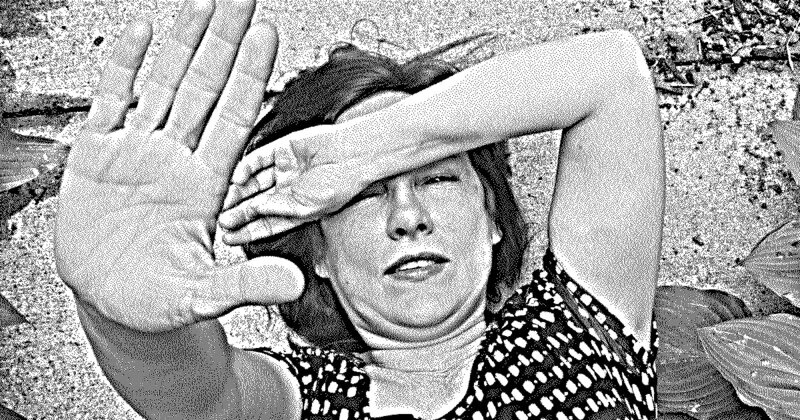 Someone at NPR Music once wrote: “Iris DeMent makes music that celebrates humanity’s efforts toward salvation, while acknowledging that most of our time on Earth is spent reconciling with the fact that we don’t feel so redeemed.” To that end, Iris has been pretty loyal to the same playbook throughout most of her career; singing about home, marriage, family and spiritual struggle with “unaffected simplicity” and good-natured, self-effacing humor. However, every once in a while she has changed course to make some powerful observations and comments about the great big world in which we all live; outside the small, personal space her songs reside in most of the time. In 1996, she recorded a song called “Wasteland of the Free” for her album The Way I Should. The song is a blunt, heartfelt indictment of the right-wing political and social agenda she felt was dominating the US — back then. The five-minute song denounces religious and political hypocrisy and corruption, the great and growing gap between rich and poor, and US foreign policy that places a premium on oil over human rights. 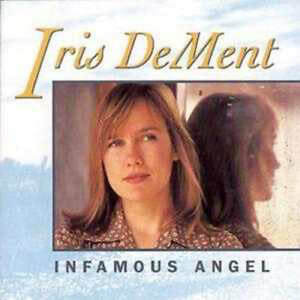 It seethes with anger and frustration and forces listeners to “confront the social ills produced by the profit system, compelling them to critically contrast government and media platitudes about democracy and freedom with social reality.” It was probably a difficult song for Iris to sing in front of a live audience, but one she felt compelled to perform because, as she once said in an interview, “I can’t keep quiet about these things. I don't have all the answers but if my songs make people think more deeply and figure out solutions that I'm not able to, then this is what it's for. If people get upset and it forces them to stop and think, then the song has done the job." I think that’s the philosophy that has always been at the heart of all good protest songs and art.